Children's Bikes - California Bicycle Inc. There is nothing that we enjoy at California Bicycle more than getting the next generation riding bicycles! That is why we strive to carry the perfect bike for kids of all ages, sizes, and styles. 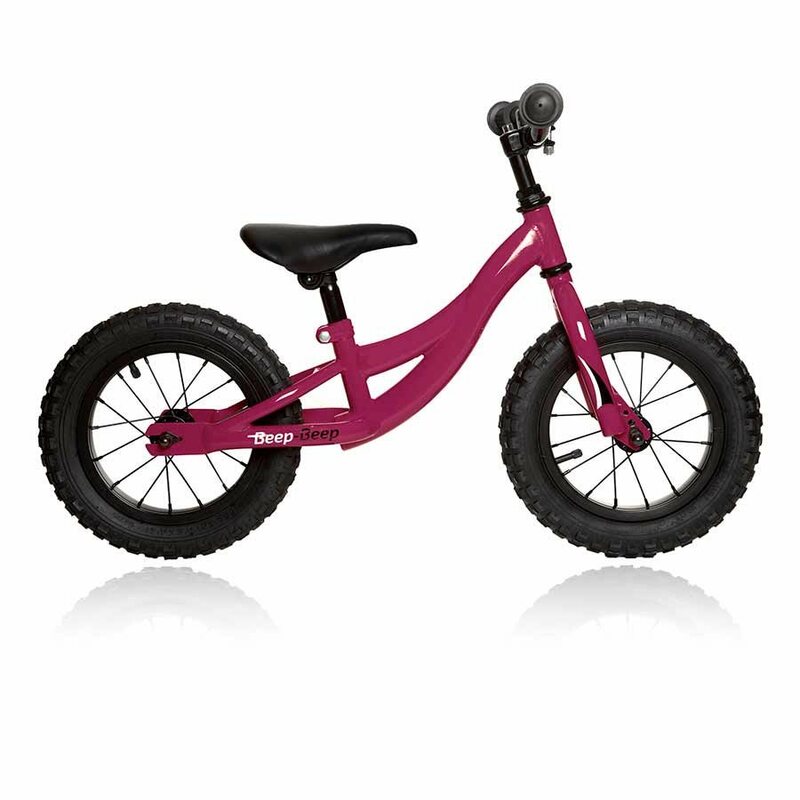 Including children's lifestyle bikes from Electra, and all terrain style bikes from Norco Bicycles. We even have scoot bikes from Evo for the little ones that are just beginning their adventures into cycling. On top of all that we do stock children's apparel and accessories as well, clothing from fox, pads from G-Form, as well as lights, locks, and bells designed specifically for kids bikes! Evo Childs Beep Beep is First Time Rider Friendly! The Beep Beep from Evo bikes is all about turning little kids into rad little riders. Todays youngsters are lucky enough to have the option to ride a balance bike rather than use those pesky training wheels that most of us grew up with. The 'balance' or 'scoot' bike technology of late teaches children as young as 18 months to truly coast along as they push themselves along with their feet still on the ground! 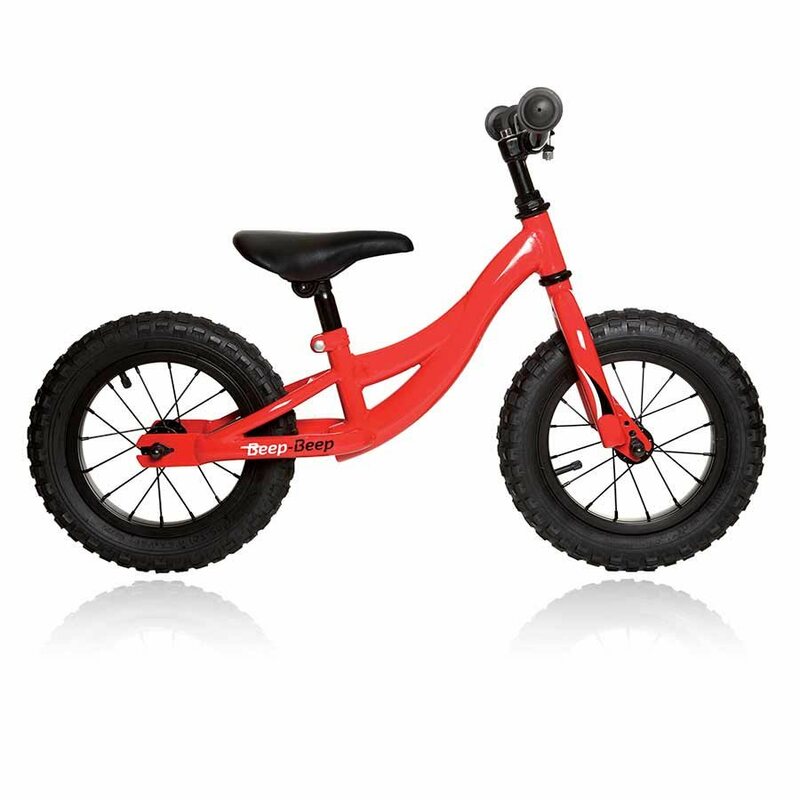 With a durable steel frame, smooth rolling tires, long seat post and adjustable height handlebars, it's the perfect balance-teaching tool for kids as young as 18 months old! Come on by today and see if your little one is ready for their first bicycle today!